Introducing Miru 1 Day from Menicon. Miru is made of a material that resists drying for a comfortable all-day wear. 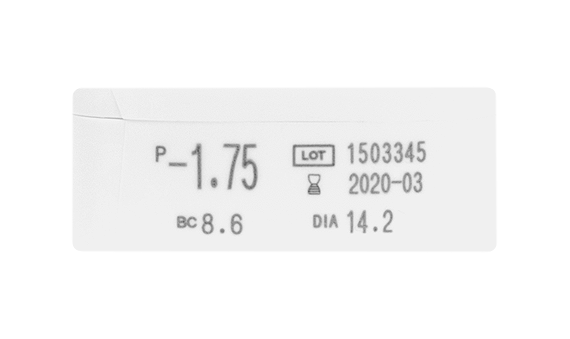 Its Centraform edge reduces friction between your eyelid and the edge of the lens. The perks don’t end with the lens. 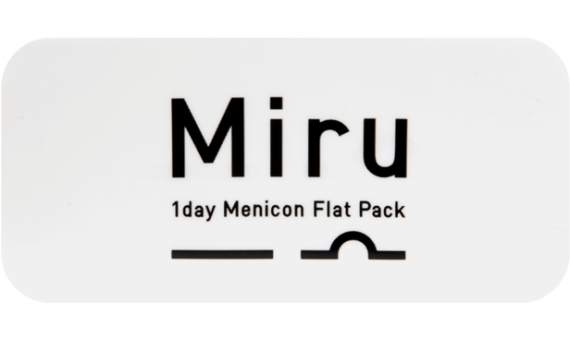 Miru’s unique 1mm Flat Pack packaging sits flat, opens easily, and presents the lens with the outer surface facing up – so it’s less likely to transfer of dirt and oil from your fingers to your eye.